Ivan E. Coyote is one of North America’s most beguiling storytellers and the author of three story collections, including Loose End, which was shortlisted for the Ferro-Grumley Award for Fiction in 2006. 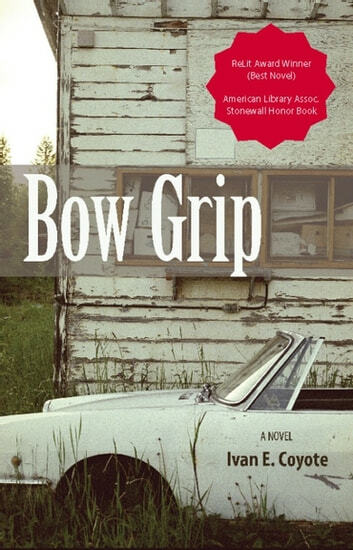 Bow Grip, Coyote’s first novel, is a breathtaking story about love and loneliness; in it, a good-hearted, small-town mechanic struggles to deal with a wife who has left him for another woman until a used cello and an acquaintance’s suicide attempt compel him to make some changes in his life. With quiet authority, Bow Grip is about one man’s true rite of passage—trying to keep the ghosts of personal history at bay with a heart that’s as big as the endless prairie sky.